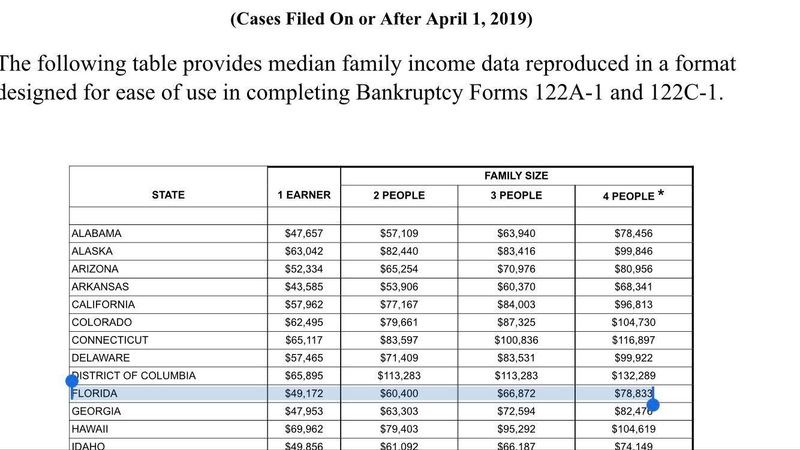 For a complete analysis as to whether you qualify for a Chapter 7 – with a discharge in as little as three months — about the same as a typical teenage summer vacation, please consult with an experienced bankruptcy attorney. If you don’t quite qualify for a Chapter 7, most Chapter 13 plan payments based upon disposable income are quite reasonable and the debt is fully discharged in 3-5 years. A Chapter 13 can also be used to catch upon house payments! 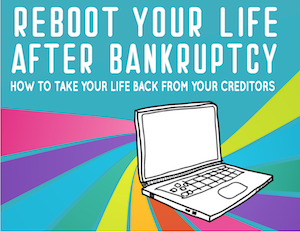 Rebuilding your credit after filing a bankruptcy is easier than most think – and we have a free e-book “Re-Boot Your Life After Bankruptcy” on our website to help!